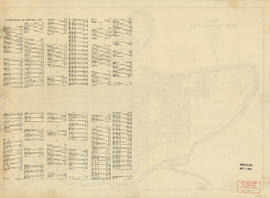 Robert Morton (b. 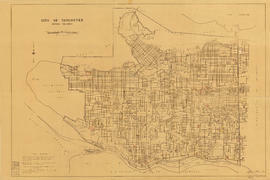 1856), a native of Glasgow, Scotland, immigrated to Winnipeg in 1911, then moved to Vernon, BC, for about five years, and then to Calgary. 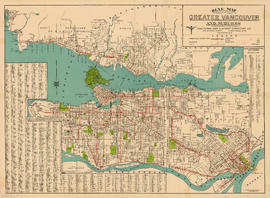 In 1931-32 Morton moved to Vancouver and took up residence at 2119 Maple St. 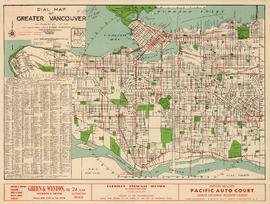 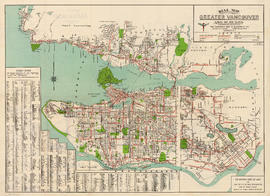 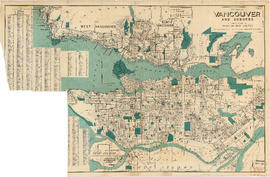 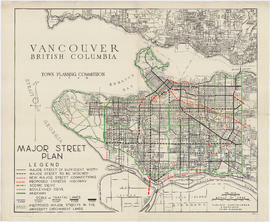 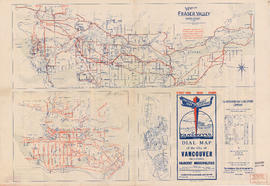 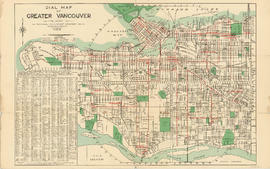 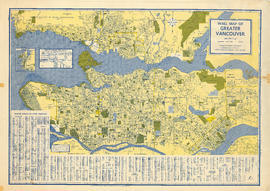 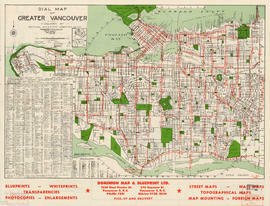 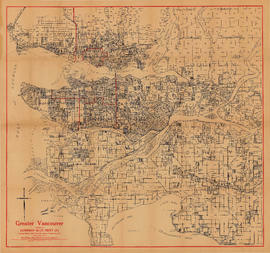 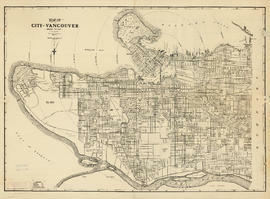 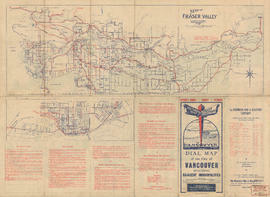 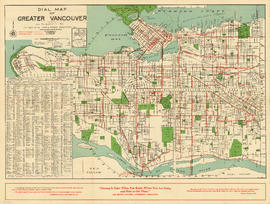 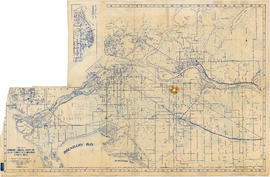 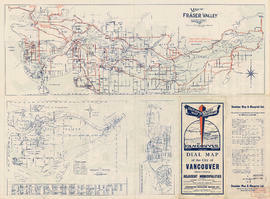 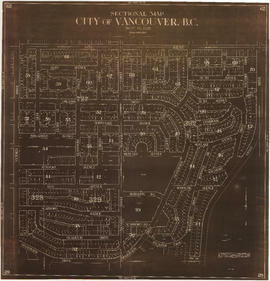 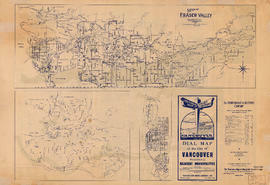 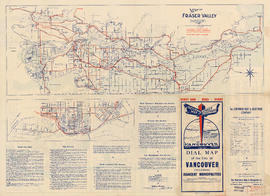 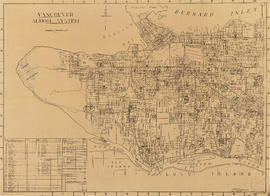 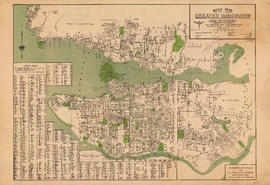 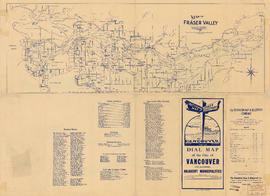 He began publishing a sectional map booklet and street index of the city because an ordinary map of Vancouver was too bulky to be carried around. 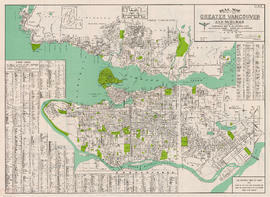 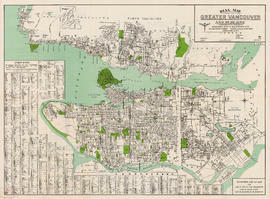 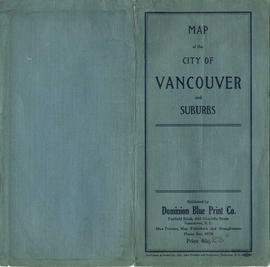 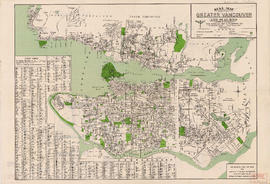 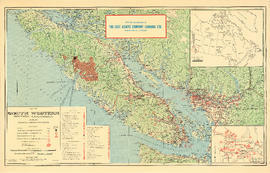 The booklet covered Vancouver, Burnaby, New Westminster, North Vancouver, West Vancouver, Surrey, Maillardville, Lulu Island, and Sea Island. 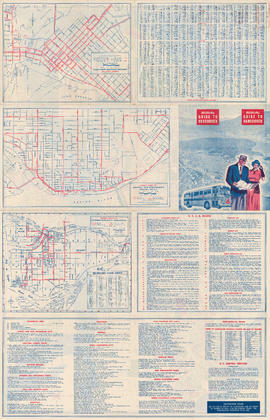 Morton himself went door to door selling his booklets, and was still doing so at the age of 87 in 1942. 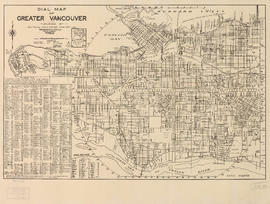 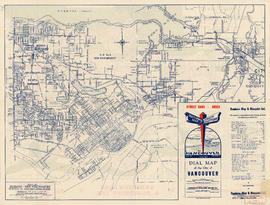 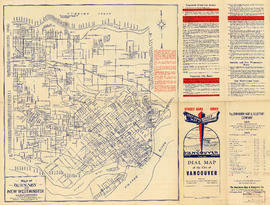 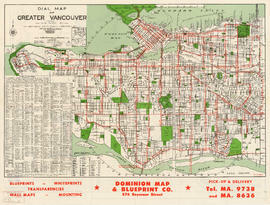 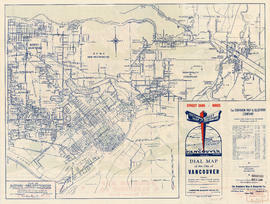 Over time the operation became known as Dominion Map and Blueprint Co. (576 Seymour St.). 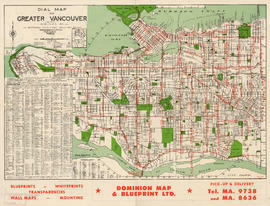 Around 1957 it changed its name to Dominion Map and Blueprint Ltd. (1529 W. Pender St.), and by 1963 the company shortened its name to Dominion Map Ltd. (626 and later 571 Howe St.), and was now under the direction of M.J. Griffin. 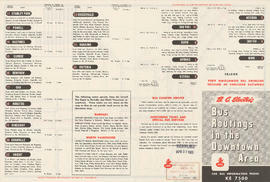 The company was wound up in 1981. 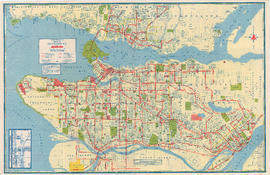 This fonds consists of three files: miscellaneous correspondence and notes; Sectional Map and Street Directory for 1954, 1957, 1958; Street Index for Maps, Sectional Map and Street Directory for 1958, 1963, 1965, 1966; as well as a large number of maps, in draft and published forms. 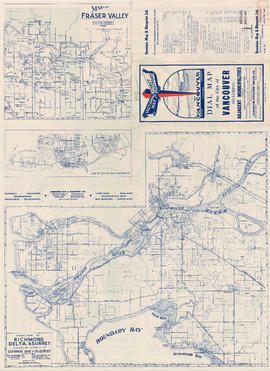 Bulk donated in 1980 by M.J. Griffin of Dominion Map Ltd. Map no. 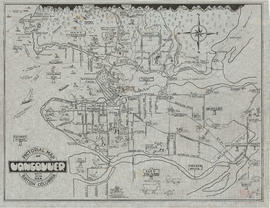 1182 donated in 1992 by Frank S. Glass. 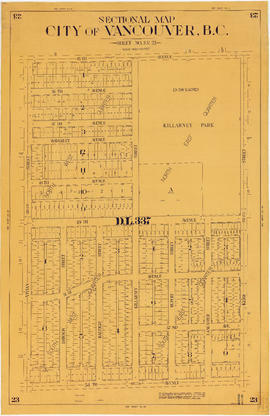 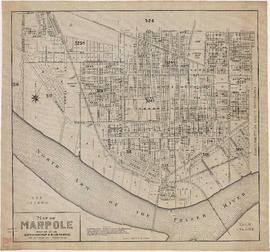 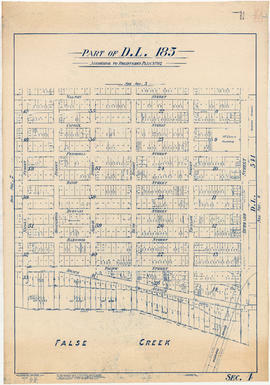 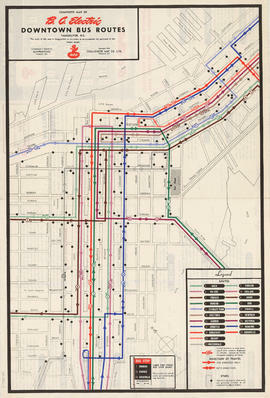 Correspondence, notes, Sectional Map and Street Directory volumes and Street Indexes, and various small scale maps are located at 583-F-4 files 2-4. 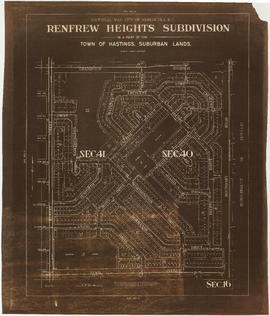 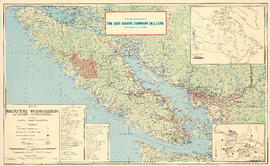 Some maps are located above bay 181 in cubby holes 26 and 27; others are numbered as part of the Map Collection and include 71-B, 695, 821, 823, 878-920, 1182. 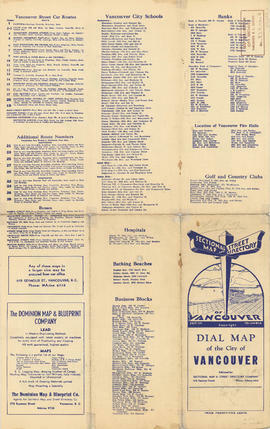 Item list available in hard copy in Archives' Reading Room.